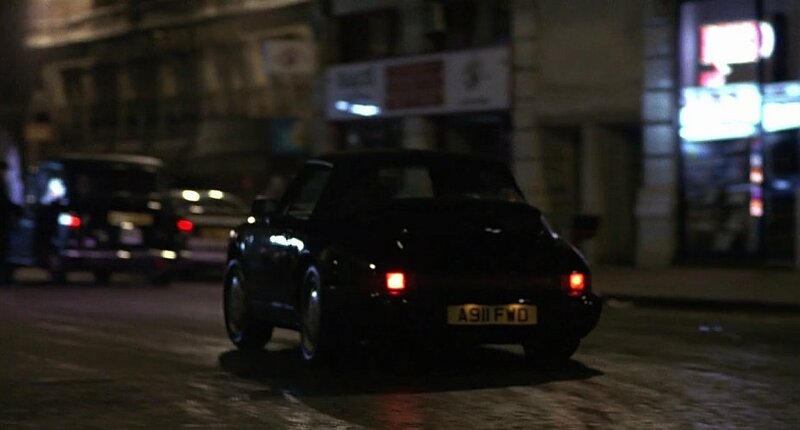 IMCDb.org: 1990 Porsche 911 Carrera 4 Cabrio  in "Naked, 1993"
A911 FWD is a Porsche UK registration used on successive 4wd 911 test/press cars. 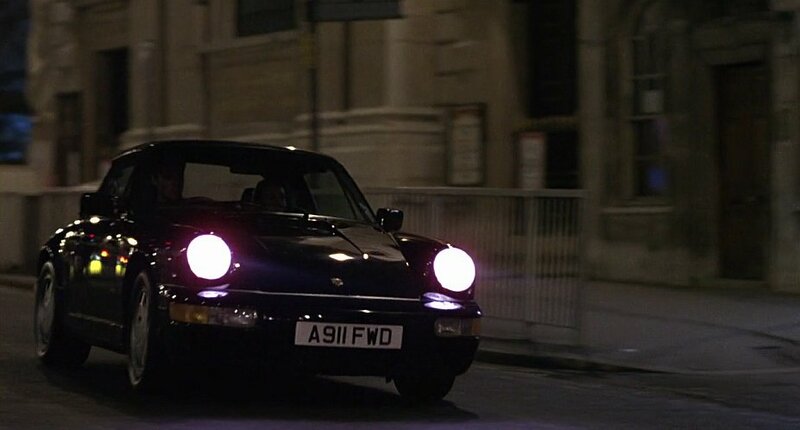 There is no 964 Carrera 4S. 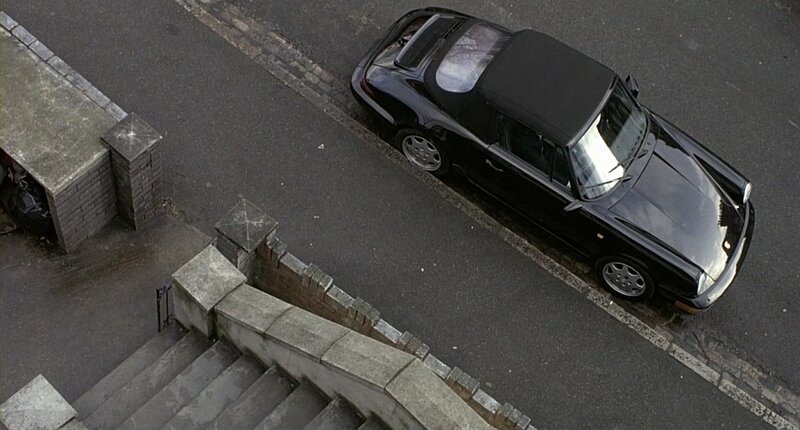 It is a normal 964 Carrera Cabrio. .... but there was Carrera 4 .